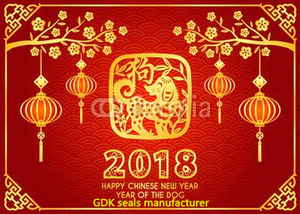 Near the Chinese New Year,all the staff in GDK seals manufacturer become more and more busy .Lets go to 2018 and open the new page of our company!HAPPY NEW YEAR! 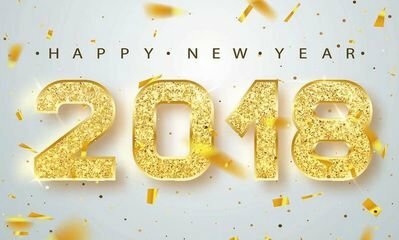 In China, we have dinner together during the New Year, which means unity and love. 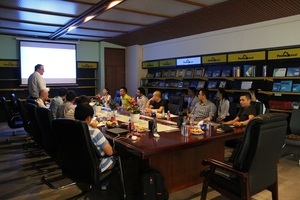 Welcome all friend to visit to us and discuss more about the hydraulics seals. 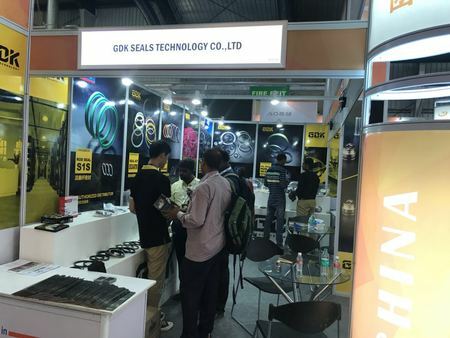 GDK SEALS TACHNOLOGY CO.,LTD.Takes part in every kinds of machinery Exhibition.And will come to India EXCON surely.This time we have 2 employees go there and if you interested in our products,welcome to our booth! Our company is honored to be a distributor of SKF company this year.In October, friends from SKF, Sweden and Sweden came to our company to attend the meeting.We exchanged our products with each other, and we carried out data analysis of various aspects. This conference has brought us a lot.The meeting laid a good foundation for our long-term cooperation. 20th-23th,Sep,2017 Beijing International Construction Machinery Echibition&Seminar.Our company has sent five employees to participate in the exhibition.Through this exhibition we learned a lot and gained a lot of knowledge.This time the exhibition participants have:Caterpillar,Hitachi,LiuGong,ZoomLion,Sany,etc.